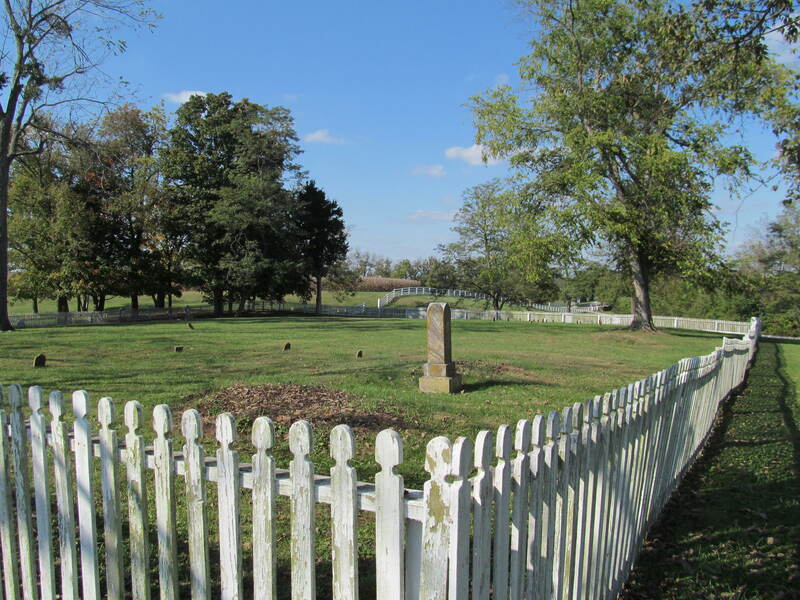 The Pleasant Hill Community of Shakers was a thriving community for many years in Mercer County, Kentucky. 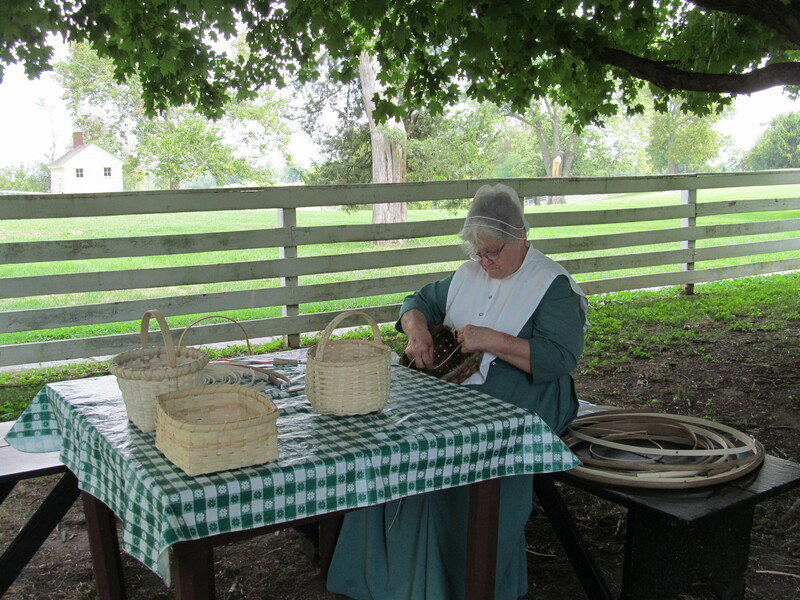 The Shakers were friendly, hospitable and gave much to the community. 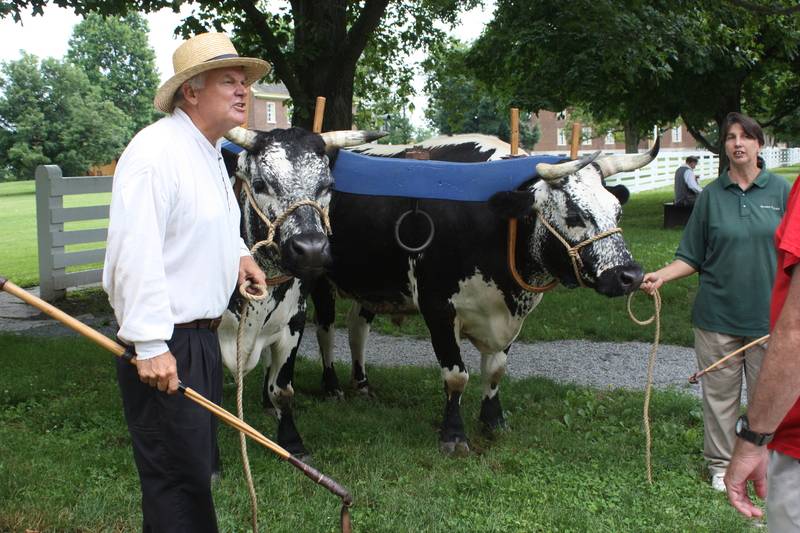 During the Civil War, after the Battle of Perryville in nearby Boyle County, many of the wounded were brought to the Shakers. In this article from 1913 there were only seven members left, and they died within a few years. 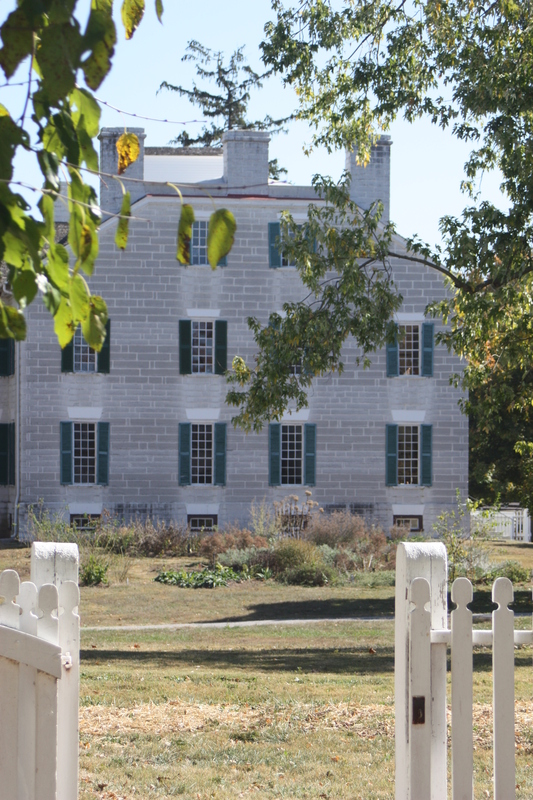 The beautiful buildings and the land of the Shakers were left many years to deteriorate. I believe it was in the 1960’s that a grant was received to restore Pleasant Hill to its former glory. Now the buildings and grounds have many visitors each year, learning the lives of the Shakers and enjoying memories of a time past. There are riverboat rides on the Kentucky River, tours of the village and grounds. Every spring a group from the Chamber Music Society of Lincoln Center gives a weekend of concerts in the barn – and they play to a full house! It is one of the most peaceful places I’ve ever been – about ten minutes from our home. Ritchey and I go out there often to walk, take photos and partake of the wonderful food based on original Shaker recipes – including their famous lemon pie! I am very honored every time I set foot on the property. The old Shaker Community in this county, will, in a short time, be reduced to its last member. On last Sunday, and again on Monday, the brooding quiet of the little village was broken by the death angel and two souls answered the call and passed into ‘that bourne from which no traveler returns.” Sister Mary Jane Sutton, extended sketch of whose life appeared in the Herald two weeks ago, and Brother John Pilkington, also mentioned in the sketch, died within a few hours of each other, and on Tuesday a sad little cortege wended its way from the village to the burying ground on the hill where the winter sunshine was slanting across two open graves. There was one funeral service of both old people and an impressive scene it was – two caskets side by side in the hall of the Central House, while other members of the faith, neighbors and friends, gathered to pay the last tribute of respect. It was pitiful to see the two with quiet, folded hands, but far more pitiful was the little group of mourners – the old ‘brothers’ and ‘sisters’ of the broken colony. The service was conducted by Rev. M. V. P. Yeaman, of the Assembly Presbyterian Church of Harrodsburg, who not only read appropriate selections from the Scriptures and offered prayer, but also made extended and touching remarks concerning the blameless and peaceful lives of the deceased Jane Sutton, one of the oldest and most beloved members of the colony, was in her eighty-first year, and had been a member of the Shaker community since her infancy. She was born in Lexington, her parents being Isaac and Polly Sutton. Her mother was a Runyan, a daughter of Joseph and Jane Runyan, and well connected. J. W. Pilkington was in his 80th year. He was born in Bullitt County in 1833, but lived in Louisville for a number of years, where he was connected with the old Louisville Courier, and also the Journal, before the consolidation of the two. He was an intimate friend of, and was highly esteemed by, George D. Prentice. The parents of the deceased were Abraham Pilkington and Indiana Skinner. But seven of the Shakers now remain. The colony has gradually dwindled till the halls of the great houses have become almost silent, and the hum of industry is no longer heard. At one time, in 1864, there were as many as 146, and thousands have come and gone, many out into the world again, and others into the great beyond. 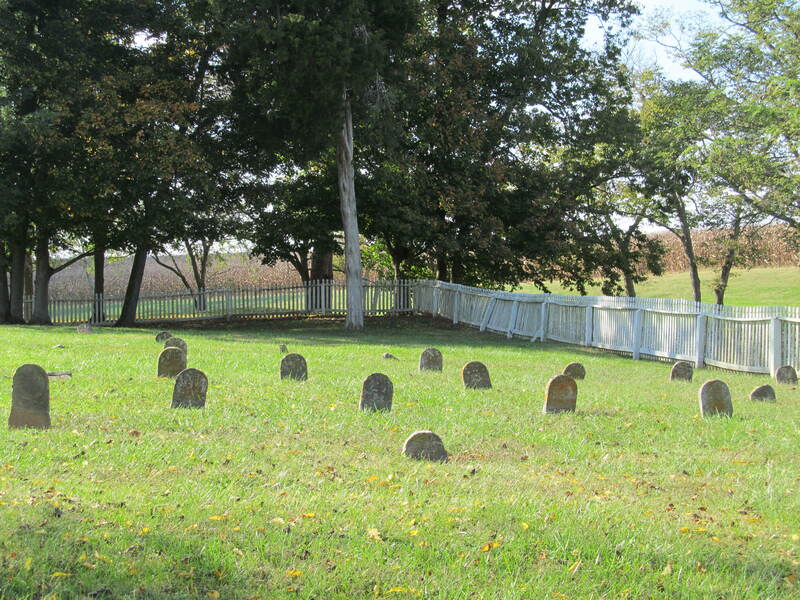 The burying ground of the Pleasant Hill Community contains about four hundred graves. Two of the remaining seven are old ladies, both over ninety years of age, sisters Sarah Nagle and Susan Murray. It was a pathetic sight to see the two looking with tearful eyes upon the caskets containing the bodies of their life-long friends, and many and tender must have been the memories it stirred within them. The passing of Shakertown seems a great pity, and is regretted by many, as it makes on more of the several institutions to go that gave Harrodsburg a fame that is now so largely in the half-forgotten past.